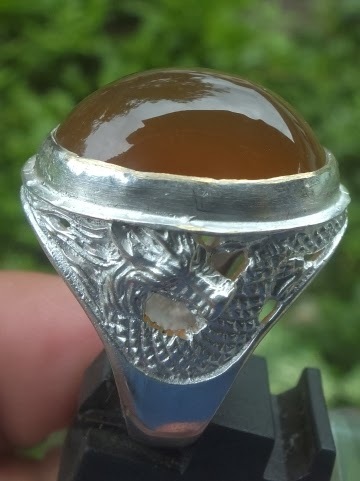 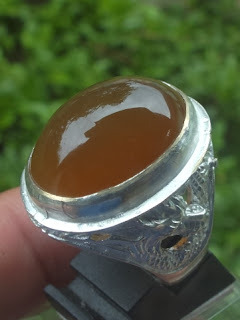 This is a very beautiful Natural Brown Chalcedony Agate set on a well made 21mm alloy ring. 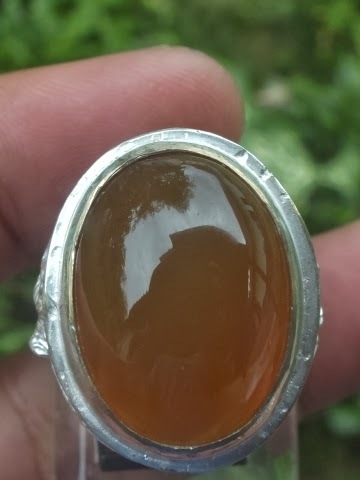 Chalcedony is microcrystalline Quartz which has softer inclusions than crystalline quartz such amethyst or citrine. 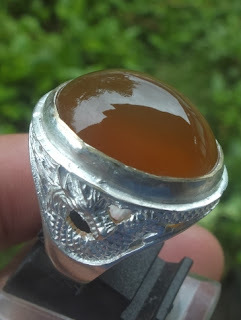 The size of this beautiful brown agate is (est) 22mm x 15,5mm x 10,5mm. 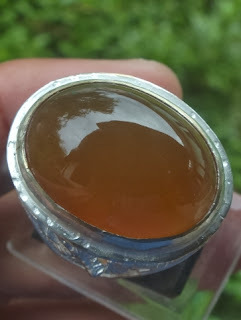 A very beautiful Natural Chalcedony Agate for your precious gemstone collections!